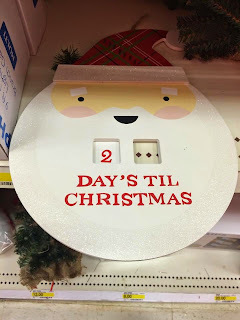 Merry Christmas, Apostrophe Catastrophes readers! I hope everyone is having a wonderful holiday season. Personally, I try to avoid all stores during December, and this sign from Target, which was submitted by several members of the Apostrophe Catastrophes Facebook group, reaffirmed my belief that it's better to stay home (or shop online) instead. Thanks, Jen (and others who sent in this catastrophic picture)! One would think that a bookstore, of all places, would know the rules of the English language. Unfortunately, that is not always the case, as evidenced by this photo from a Shopko store in Beloit, Wisconsin. 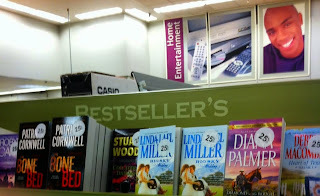 Thanks to Dave for sending in this appalling apostrophe catastrophe.